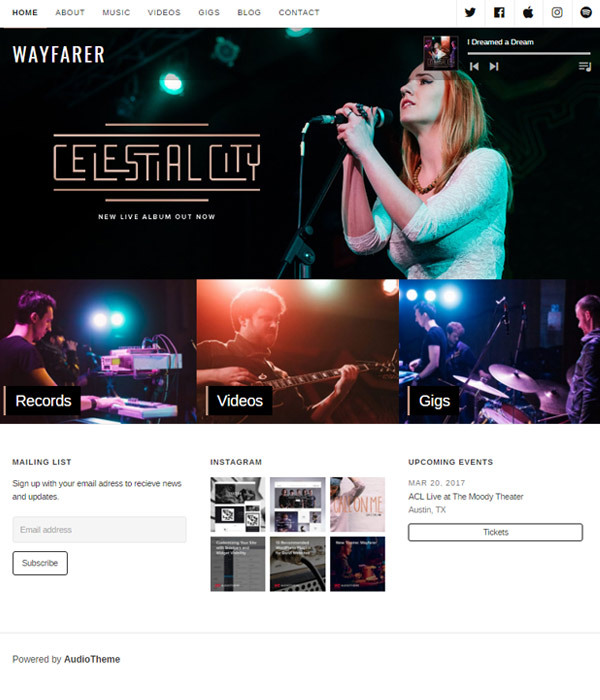 Audio WordPress themes specialise in providing a great user experience for people visiting the website of a band or musician. These themes make it easy to add audio clips, videos and images. 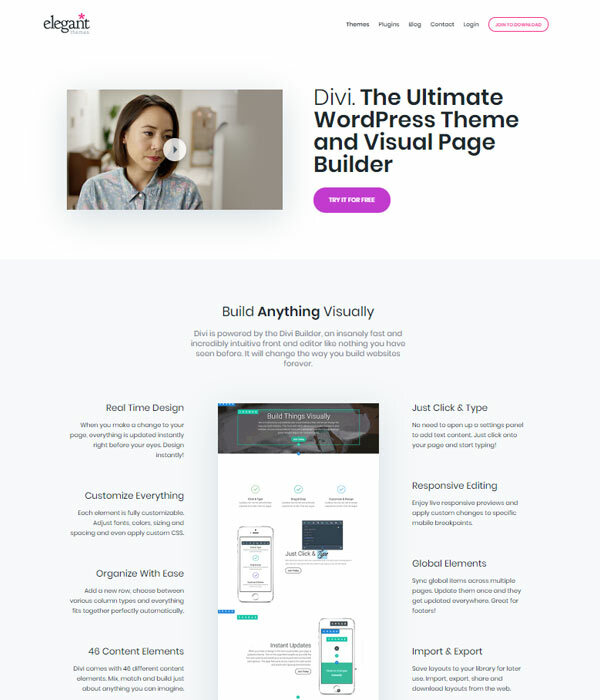 Divi is a well know WordPress theme by the team at Elegant Themes. Elegant Themes have been making great WordPress themes for years and have attracted tens of thousands of customers in this time so you can be sure that you are dealing with a reliable company if you choose to get a copy of Divi. 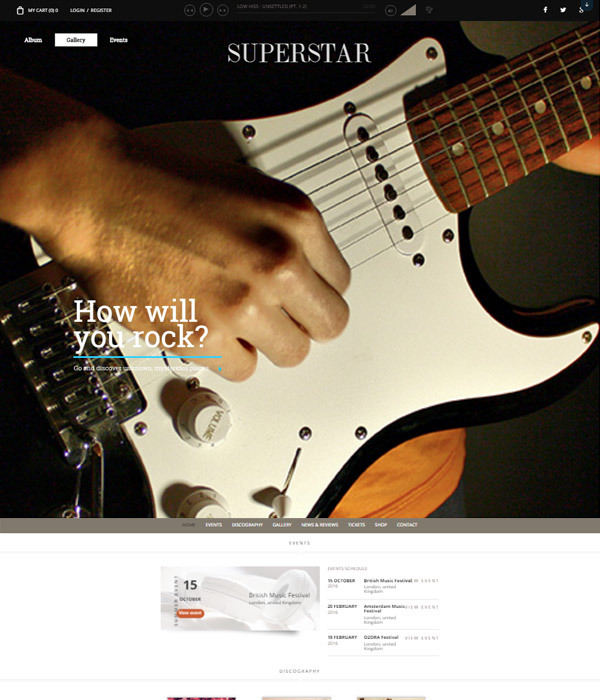 Superstar is a feature packed, unique WordPress theme that would be a great option for pretty much anyone in the music industry. Wayfarer is simple, easy to use and very effective. In fact, it would be hard to find another theme that makes it so easy for singers and bands to set up a theme that does does all the basic so well. 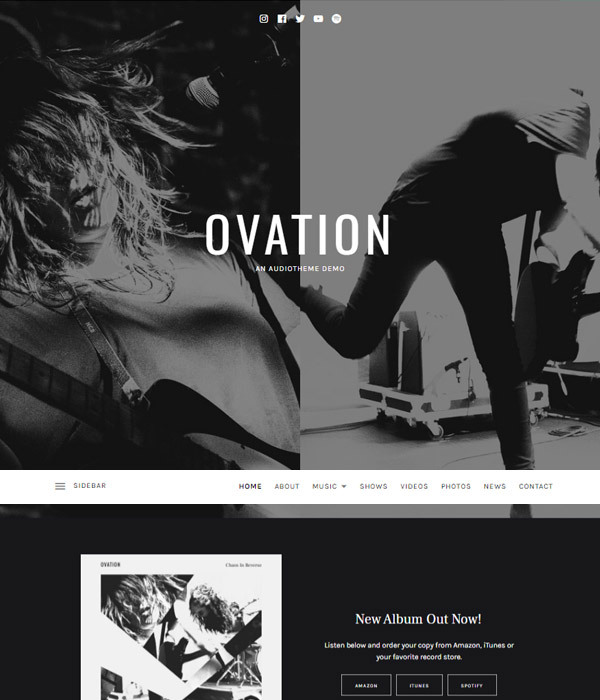 ‘Music’ is a simple, traditional looking WordPress theme which has plenty of useful features. 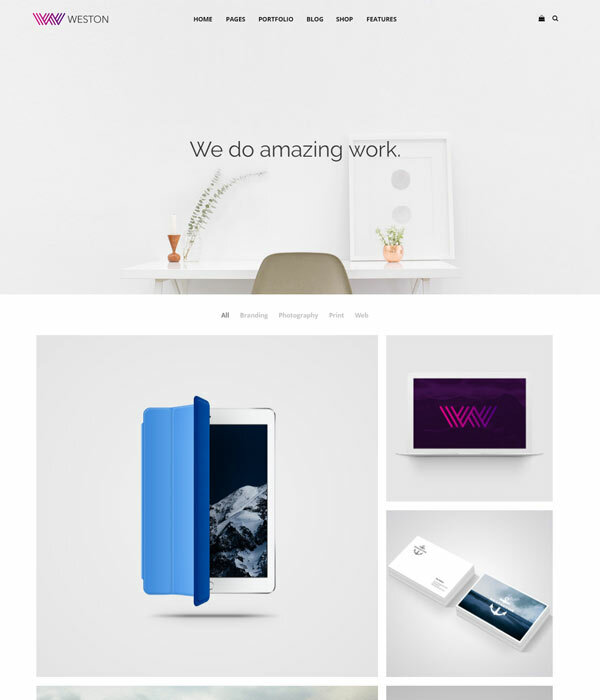 This theme comes from the team at Organic Themes – a theme provider well known for their easy to use, bloat free themes. 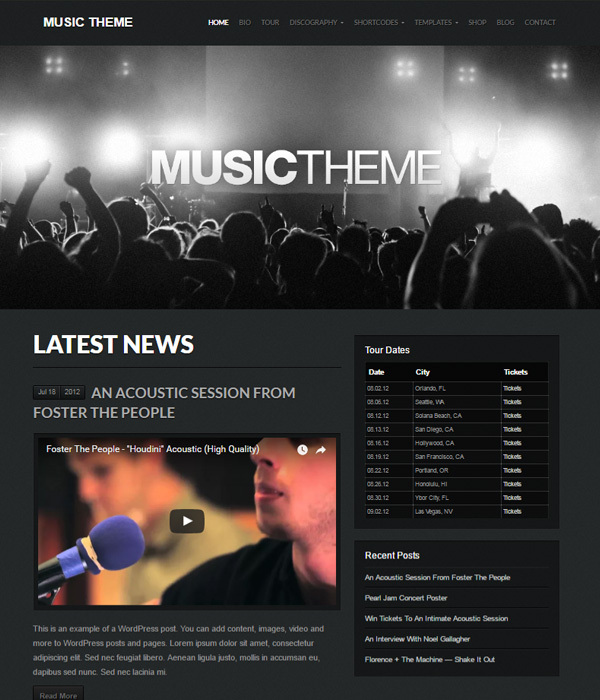 A popular all in one theme by the team at Themetrust, Weston offers good value for money and plenty of options.